DBS is ramping up its digital efforts for corporate banking customers by relying on APIs. Last year, the bank reported a net profit increase of 28% to S$5.63 billion ($4.17 billion). The biggest driver of that came from corporate banking, a business that is primarily driven out of its Singapore and Hong Kong hubs. For the full year, institutional banking’s profit before tax tripled to S$3.37 billion ($2.49 billion). Singapore has no formal mandate for open APIs, while Hong Kong Monetary Authority has embarked on a phased approach. Most banks are slow to adopt these measures. Early adopters such as DBS are reaping a first-mover advantage. 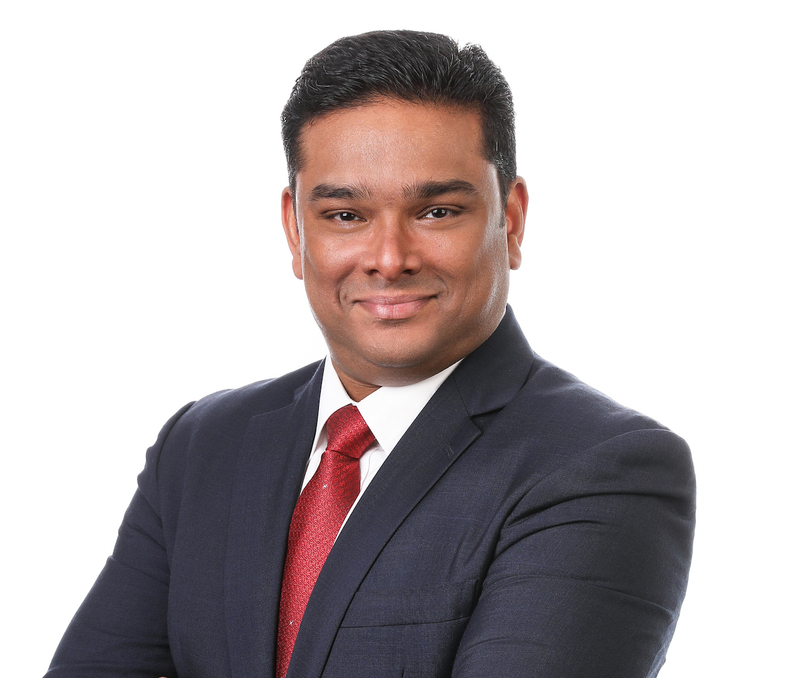 Payment is a furious battlefield for corporate banking, where the banks’ services can be extended to corporates’ customers, according to Latiff. Players on the ground in Hong Kong and Singapore are the likes of Alipay and HSBC’s newly launched PayMe for Business. Treasurer at a utility company told DigFin that they have linked with Alipay through API for households to make utility payments on Alipay’s app. But he refused Alipay’s suggestions to also sending bills to households on behalf of his corporate. Alipay or Payme are closed-loop offerings, requiring users to play inside their “walled gardens”. But DBS has chosen a different approach— use APIs to offer customizable solution per counterparty. 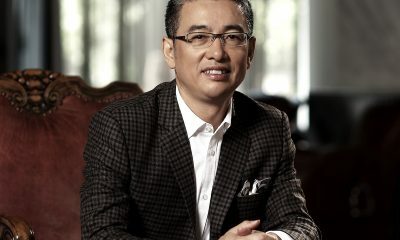 Instead of bringing customers to a “DBS eco-system”, Latiff said, DBS is using this connectivity to co-design products and services for its clients. And it lets mid-sized banks such as DBS go after corporate customers that may not have been willing work with a bank of its size before. Last summer, DBS launched a project called Rapid which integrates its banking system into a corporate customer’s I.T. Doing so brings real-time execution to tasks that were previously paper-based. For example, Halcyon, a seller of natural rubber, is using DBS’s API connectivity to create an online marketplace where farmers, rubber producers and tire manufacturers can transact and track prices and supply information. Other partners such as the insurer Chubb can plug in and provide real time claims settlement instead of lengthy manual process. DBS has the largest API offerings in the world and it has now built 107 APIs for corporate banking clients. Each has a specific function related to sharing information and instructions, from balance inquiries to settling a payment, said Ng Peng Khim, head of institutional banking at DBS. The bank’s aim is to lay down APIs through its Rapid platform with 50 large corporate clients in Hong Kong in the next three years. 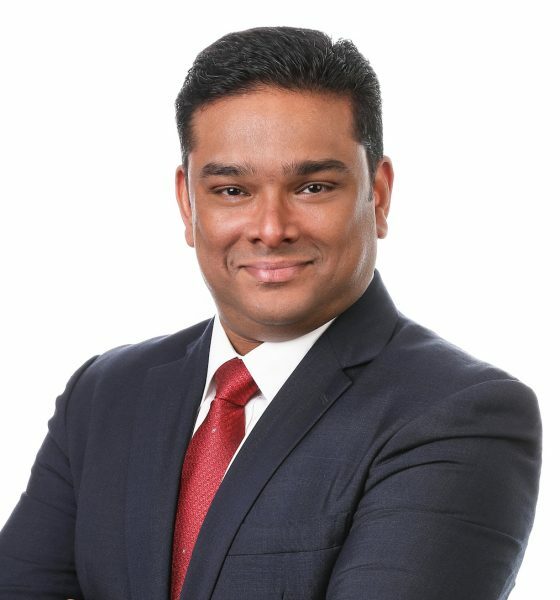 However, Latiff explained that while retail banking APIs are open, corporate banking APIs are not public information, they are only offered upon enquiry from corporates. API sounds simple, but it’s complicated. If a bank’s internal connectivity is not efficient, it cannot offer reliable APIs to its clients. Ray Wyand, CEO and co-founder of Gini- a Hong Kong based startup working on consolidating retail customer’s financial accounts - told DigFin that even in open API’s leading country UK, banks like HSBC still uses screen-scraping to feed data to the bank’s app. Five or six years ago, DBS started to move its infrastructure onto cloud and now 90% of the banks’ infrastructure is on cloud, Ratiff told DigFin. “It is a private cloud, we don’t take customer information to the public cloud,”he said. But he declined to name the vendors of its cloud technology. Banks are now looking at blockchain-based approaches for corporate business. DBS is one of the founding banks for HK’s eTradeConnect. It also entered into a partnership with China Capital Logistics and blockchain developer Shanghai Wanxiang to provide a platform to finance logistics companies. However, DBS doesn’t seem to have invested heavily on the blockchain de-facto. Again, It’s leveraging its API resources. Paul Sin, leader of Deloitte’s Asia Pacific blockchain lab, told DigFin that open APIs is a model that can replace blockchain in some use cases. “Imagine I run a credit bureau," he said. "Different parties on a platform require me to offer the customer’s credit record. They can enquire through open API, so no need to use blockchain." But a blockchain would make sense if there are multiple banks contributing to a customer's credit record, he said. And that’s DBS’s role in some blockchain projects. It is collaborating with Agrocorp, a trading company for global agricultural commodities, and developer Distributed Ledger to build a cross-border trade-finance platform. DBS is to deliver financial services through APIs. For example, when the goods have been shipped, the blockchain platform automatically triggers instructions to DBS via the bank’s API framework to request financing or release payment. “We have APIs which can take information from the blockchain to support payment and transactions,” said Latiff. Deloitte’s Sin said that if there is one main data producer and many data consumers, open API is the better solution, because it facilitates end-to-end data exchange. But blockchain makes sense for situations with many players contributing data related to the same transaction.